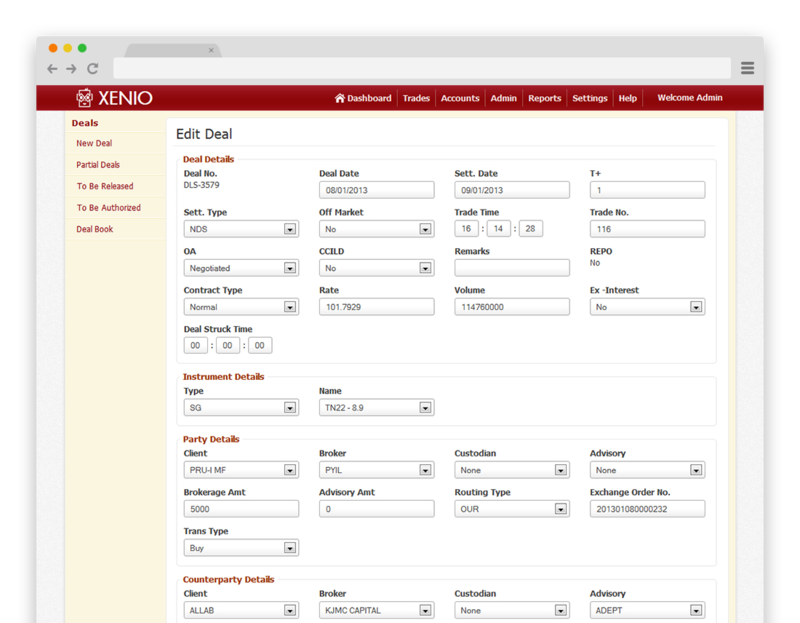 Xenio is the simplest solution for your post-trade operations. Sign up now for a free 30 mins demo! Helps you quickly add new trade to the system by simply importing them straight from the terminal generated .txt file. Generate contract & debit notes within seconds and send it to your respective client which includes all the recommended information as suggested by SEBI. 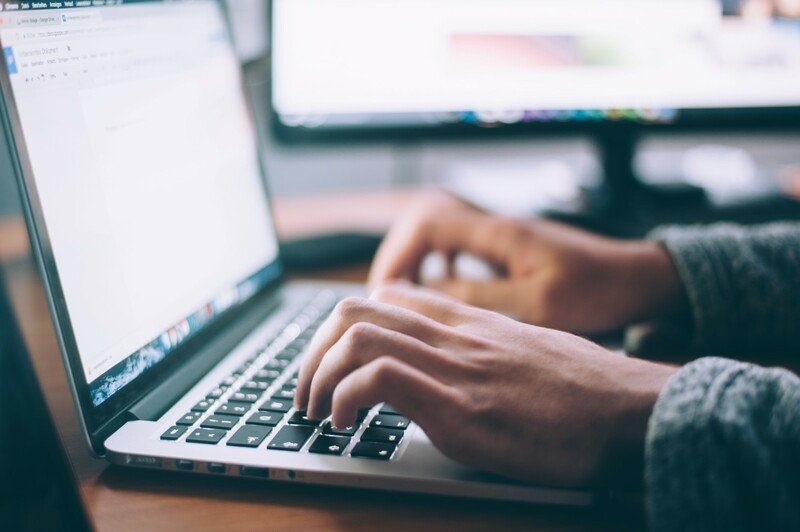 Makes work easy by auto creating voucher entries & simply exporting the data in Tally XML which can be further used to import entries to Tally. Gives you a birdseye view of various trades handled. It facilitates quick generation of brokerage bills, advisor bills, stamp payment reports, dealer performances etc. The system gives you a quick log about the various actions performed by the staff, so at any point of time you know who created/edited the details. Compatible with GST tax system ie: calculates various taxes like SGST/ CGST/ IGST. Can we migrate our existing system to Xenio? Yes. We have built Xenio in such a way that it would be easily possible to migrate any existing system to Xenio. 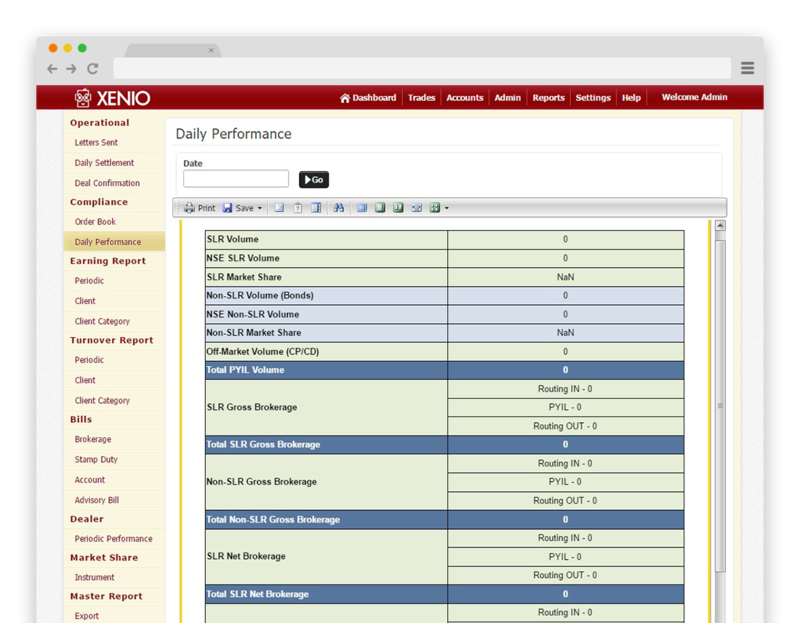 How would you provide Xenio training sessions to the staff? We would personally provide with the initial training sessions about the system understanding to the respective staffs. Extra sessions can be provided on demand. 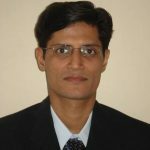 Is there a support for other accounting packages as well? Currently the system only provides support for Tally but we can defnitely help you with integration/ support for other systems on demand. What if we are looking for customized reports? You can have customized reports or even inclusion of any new report can be easily taken care off. What & how would be the support for the system? On purchase initial support would be free for 1 year. It can be further extended with a nominal support fee. Support only covers bug fixes & troubleshooting. Support would be provided over remote via VPN/Ammyy/TeamViewer which is to be setup by your IT team).